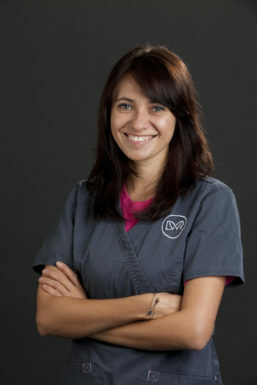 Rosario is Head of the Dermatology Service. 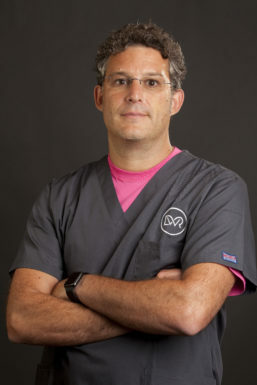 He graduated from Naples University, Italy, in 1987. 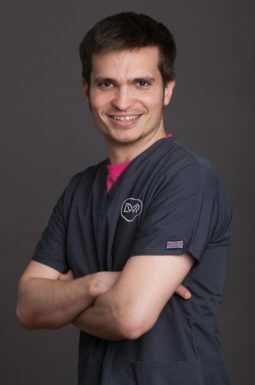 After a period in small animal practice he joined the Medicine Unit at the School of Veterinary Medicine in Naples and completed a thesis entitled ‘Infectious Diseases, Prophylaxis and Veterinary Animal Health’. 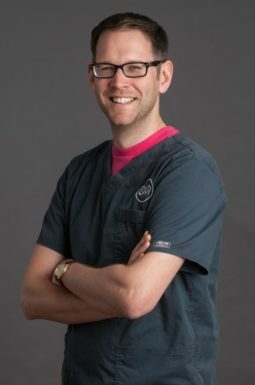 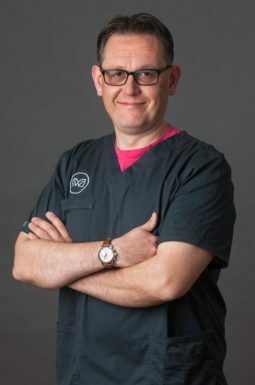 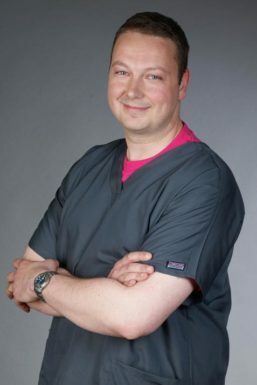 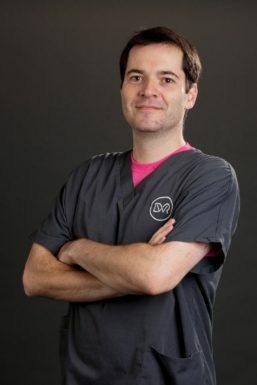 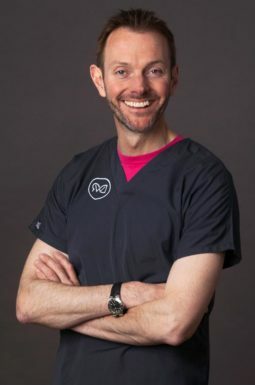 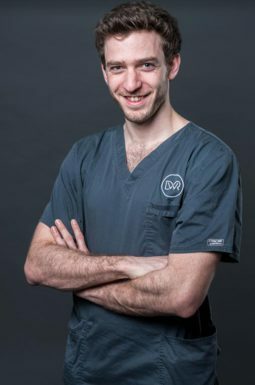 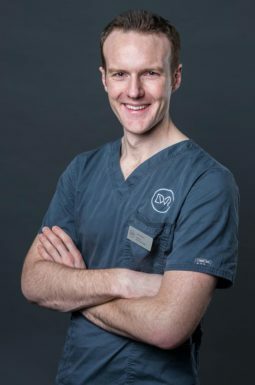 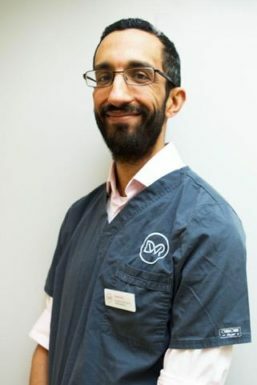 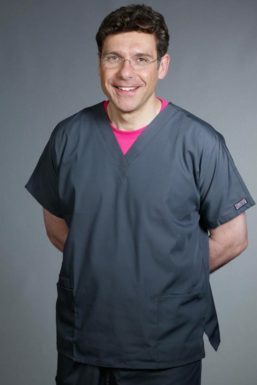 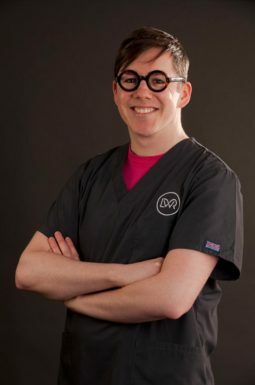 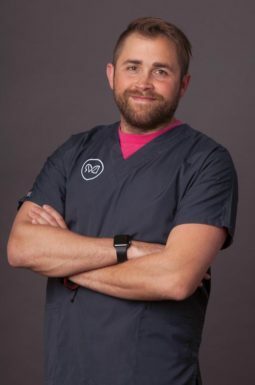 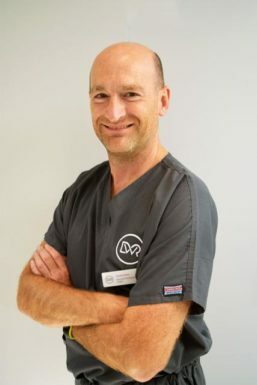 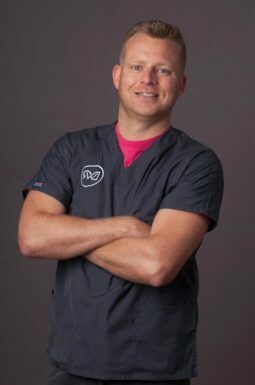 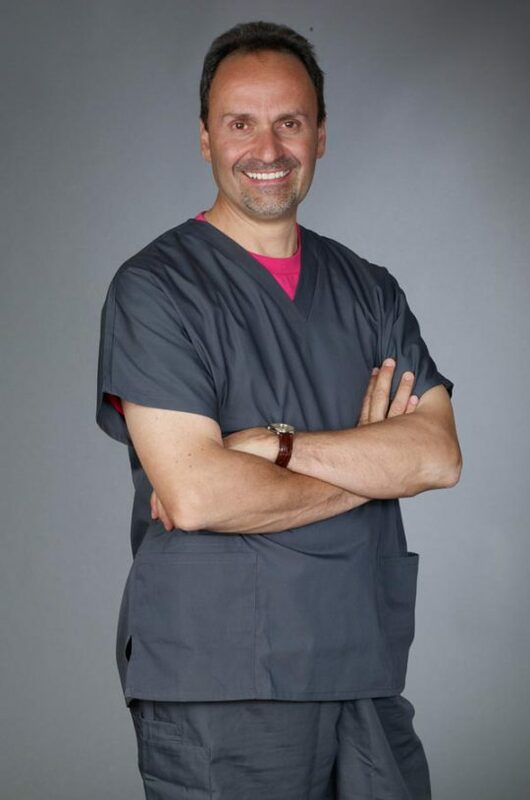 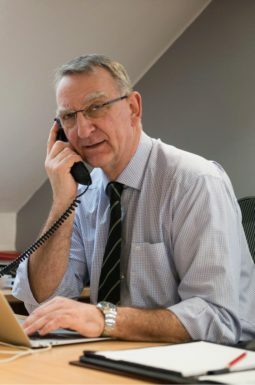 In 1997 he gained the Royal College of Veterinary Surgeons Certificate in Veterinary Dermatology and in 1998, after completing a Residency in Dermatology at the Royal Veterinary College in London, he gained the European Diploma in Veterinary Dermatology. 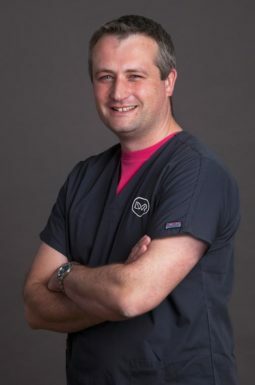 In 2000 he was awarded the title of RCVS-Recognised Specialist in Veterinary Dermatology. 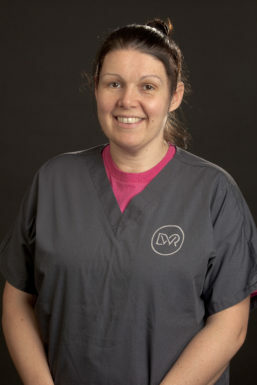 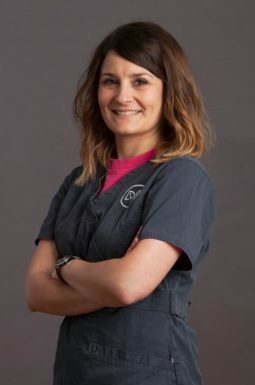 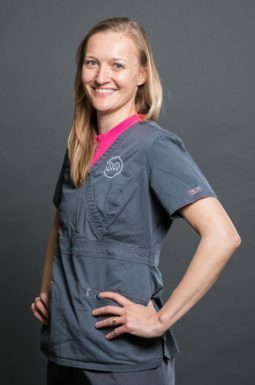 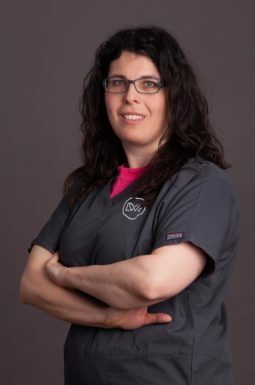 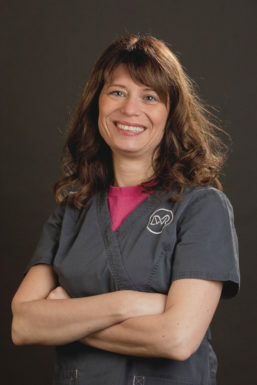 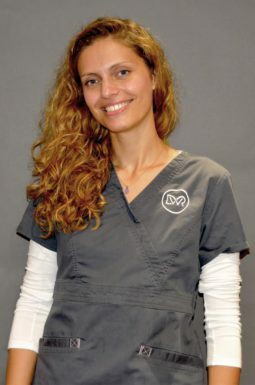 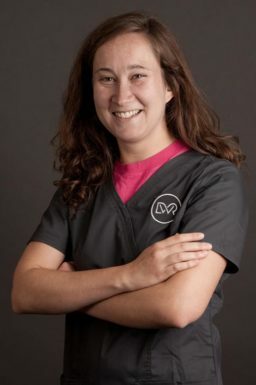 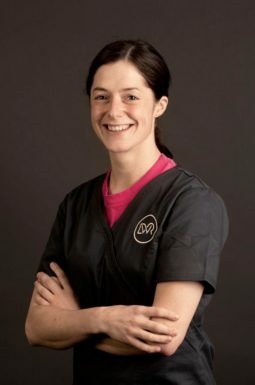 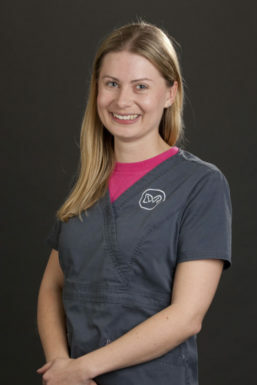 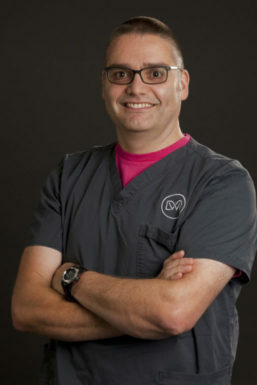 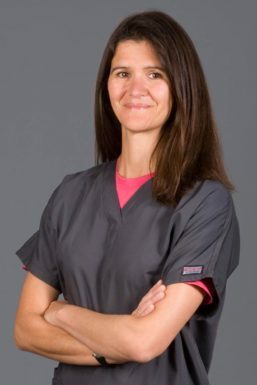 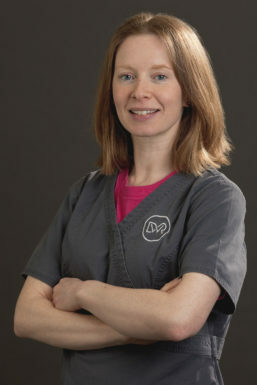 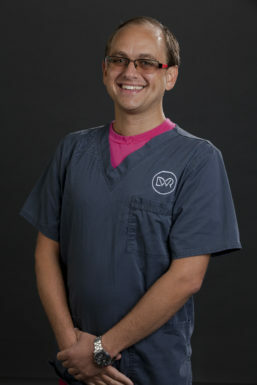 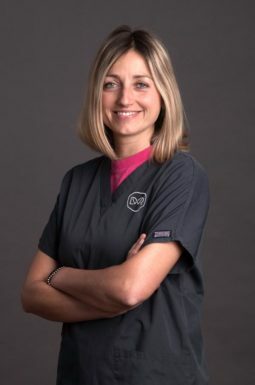 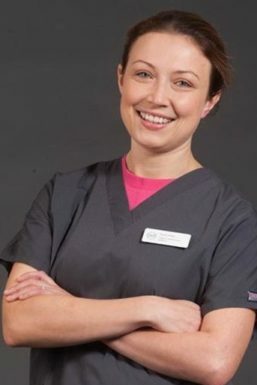 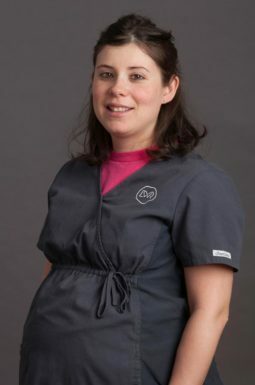 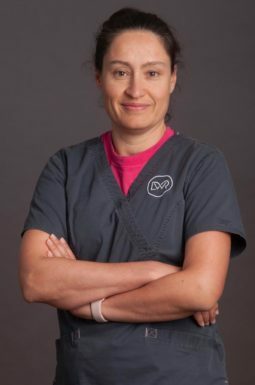 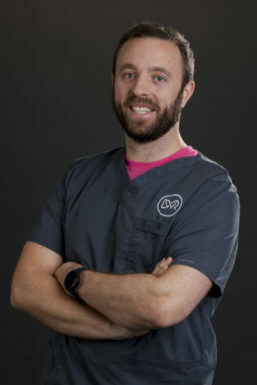 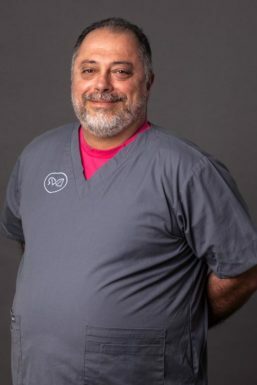 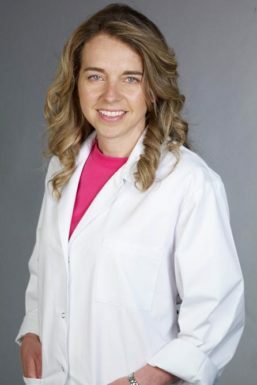 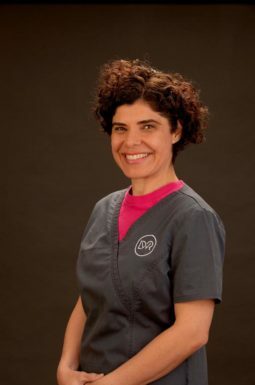 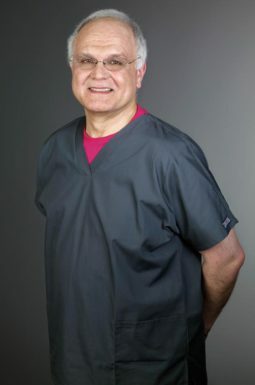 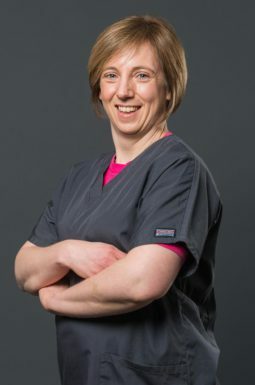 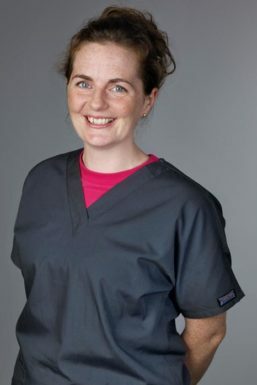 Rosario spent 7 years as an Associate Professor in Veterinary Dermatology at the University of Pennsylvania, USA, prior to joining DWR in 2008. 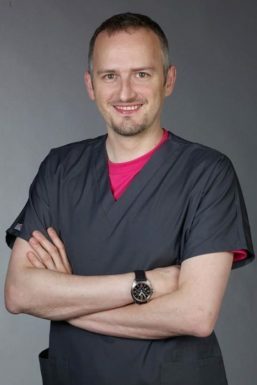 He has published numerous scientific and clinical articles and book chapters in Veterinary Dermatology and has presented at many international congresses. 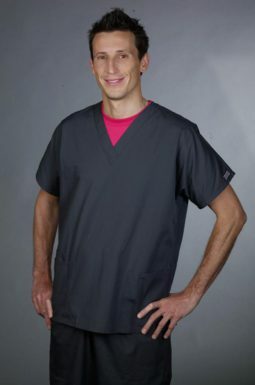 Schedules are really plans for how you allegra contact us intend to use..